Little Buddy Wooly the Sheep is made for small children. He comes with a removable inner heat pack that can be warmed in the microwave. Outer cover can be washed. You can add a few drops of essential oil to the pack for aromatherapy benefit. Eyes are embroidered. Cotton/Polyester covers. Item is so cute and cuddly – I bought this for my newborn son as a “special” gift to him from Mommy this year – I bought it late Sunday night and had it in the mail by Wed aft – SUPER quick shipping especially considering it was being shipped to Canada! Thanks guys! We ordered a different Warm Buddy for each of our 4 girls for Christmas. They were shipped to us so fast and are soooo adorable. I think they will be treasured cuddle buddies for all (from ages 8mth-8years) and they will be so excited to receive them for Christmas. 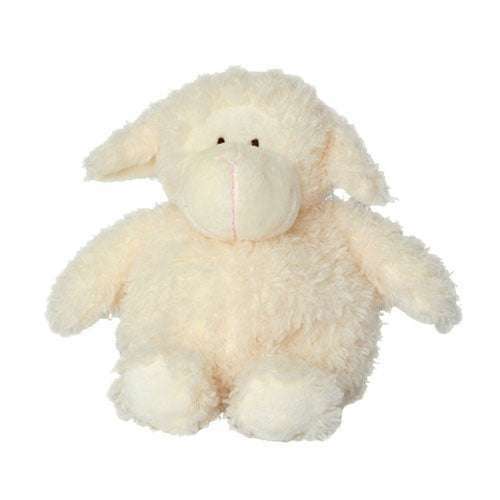 I liked this little sheep so much I am ordering another one for the next baby that arrives. Absolutely love the Warm Buddies. My daughter has a Warm Buddy Bear and when she was younger it went everywhere with her. Even helped Daddy out once when he had a bee sting on his foot when camping. 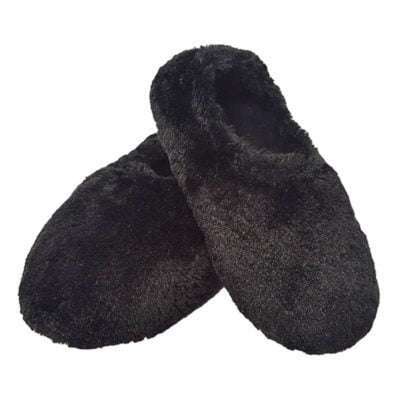 This is our third warm buddy buying as gifts for others. They are so so adorable. Super quick shipping. I actually bought Wooly the Sheep Baby for a kitten that had been orphaned. We got him at 4 weeks old, and wanted to give him something warm and soft to sleep with. We loved it, and the kitten did too! <3 It came SUPER fast too! Very cute & great quality! Perfect newborn baby gift! Beautiful product, I just bought a 2nd one for my baby girl ( 2yrs and a half) that cannot leave it alone. Better to have a backup! Little Buddys are the perfect baby gift. I have given several – one seven year old still sleeps with his – and the Wooly the Sheep is perfect for little girls. What A Jewel provided an excellent customer experience.